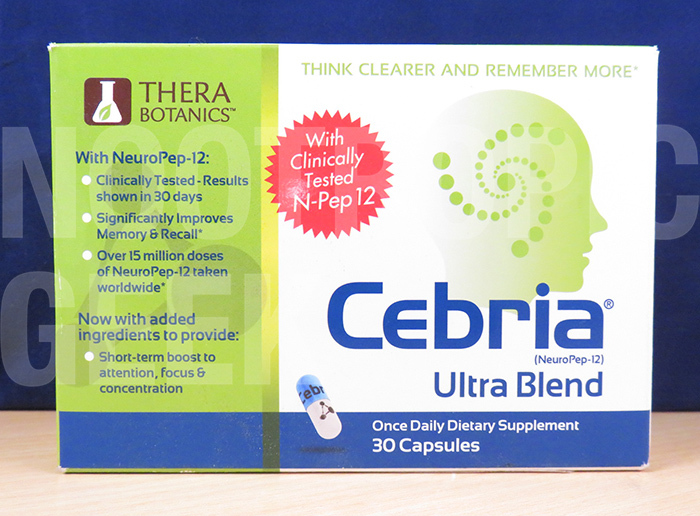 Thera Botanics, the manufacturers of Cebria, on the other hand, describe memory as Neuropeptides… I know: How elegant. Except both Nabakov & Thera Botanics are right: Memory is essentially wandering tonalities of the past biologically supported by neuropeptides. So when age-related memory loss becomes an issue, is the solution as simple as supplementing neuropeptides? 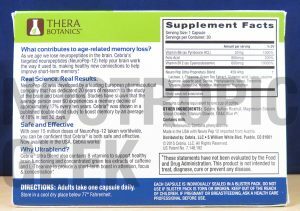 Manufactured by Thera Botanics, Cebria claims to assist with age-related memory loss due to a reduction in neuropeptide levels. 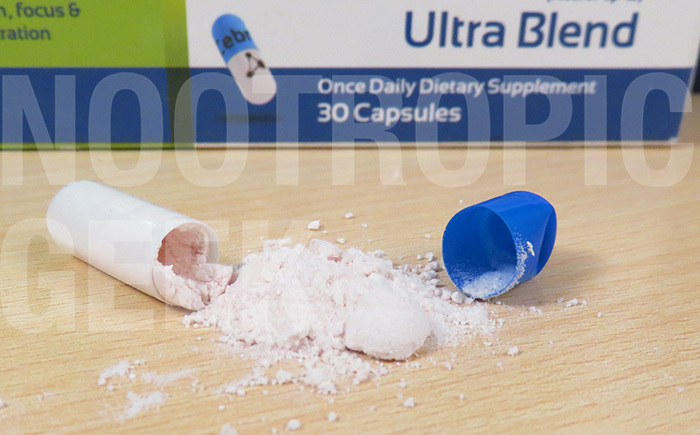 The Neuro Pep Ultra Proprietary Blend contains dietary neuropeptides in addition to green tea compounds and, strangely, lactose. 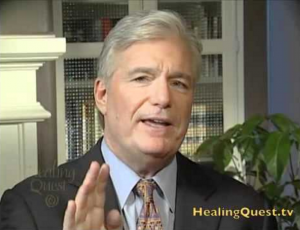 Dr. Marcus Laux, N.D. & Dr. Herbert Moessler, Ph.D are the quoted expert of Cebria. The former is backed by a questionable reputation. Directions: Adults take one capsule daily. Vitamin B6 (as Pyridoxine HCl) – The right B vitamin for mood-enhancing cognitive benefits, even though P-5-P is the superior form to Pyridoxine HCl. 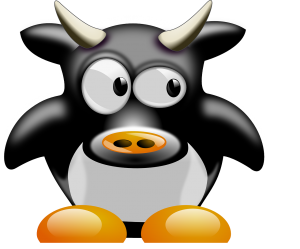 More on Vitamin B6. Folic Acid & B12 – Not true nootropics, but the combo is believed to supply good synergetic cognitive benefits for men & women over 60 years of age. Not a bad duo for this particular supplement stack. More on Vitamin B12. Of these, the few ingredients that may be supplemented as nootropics are L-Theanine, Green Tea Extract (maybe), Serine, & Tyrosine. Yet, I wouldn’t bet too much on them considering that we’re thinly spreading 445.3 mg to cover 17 ingredients, of which Lactose is the leading ingredient. Which doesn’t really do anything, except make lactose intolerant folks gassy. Cebria spokesperson Dr. Marcus Laux, N.D. says Cebria is, like, super good and stuff. 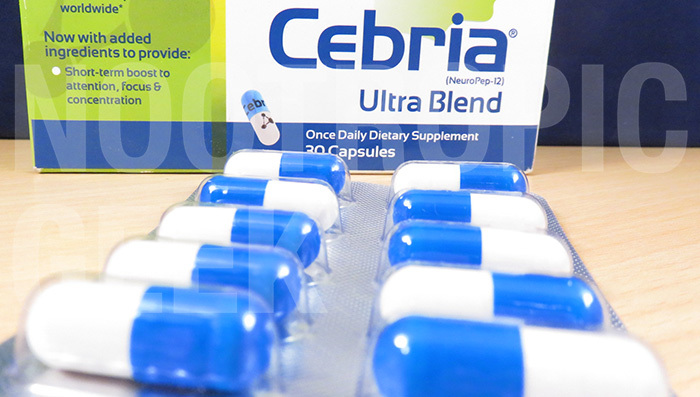 According to Cebria‘s manufacturers (or marketing team), a main contributor of age-related memory loss is the reduction of neuropeptides in the brain. This is a reasonable claim, but doesn’t necessarily call for the supplementation of neuropeptides. For one, dietary neuropeptides are often denatured in the GI tract before allowed the opportunity to reach the brain. And secondly, many of the “neuropeptides” referred to by Cebria’s team aren’t backed by the best science–or, really, any science at all for a few of them. Reason 1: The blend is proprietary, hiding all ingredient dosages. Reason 2: Not all ingredients are “neuropeptides” as advertised. 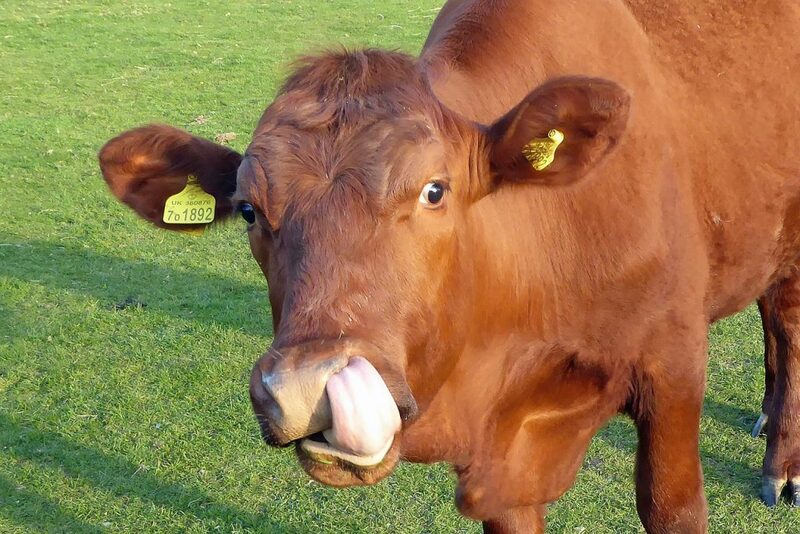 Lactose is the reason cows are so smart. Not to be over-cynical, but certain supplement companies have been known for screwing over older consumers with BS products & fraudulent charges. Cebria’s “Free Trial Offer” automatically enrolled me in & charged me for an autoshipment program, and the company is ignoring my pleas to back out. Unless expensive automatic shipments of B vitamin-rich milk sugar is what you’re aiming for, I’m finding it hard to recommend this supplement. The heavily dosed B vitamin trio does help elderly cognitive function, even if the B vitamins are cheaper in quality. L-Theanine + Green Tea Extract are great for cognitive health & brainpower. Hopefully Cebria puts enough milligrams into these ingredients. 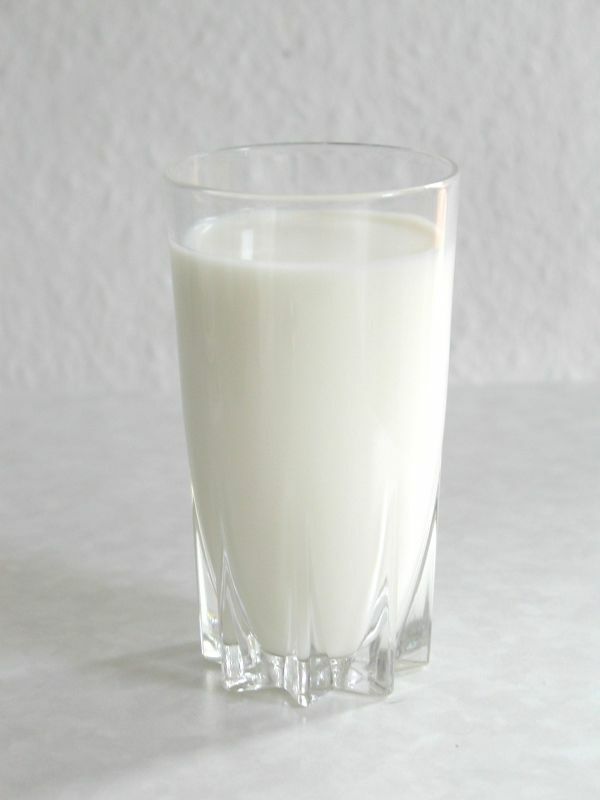 Lactose does nothing for brain or bodily health. It’s a filler and a complete waste of money in any formula. 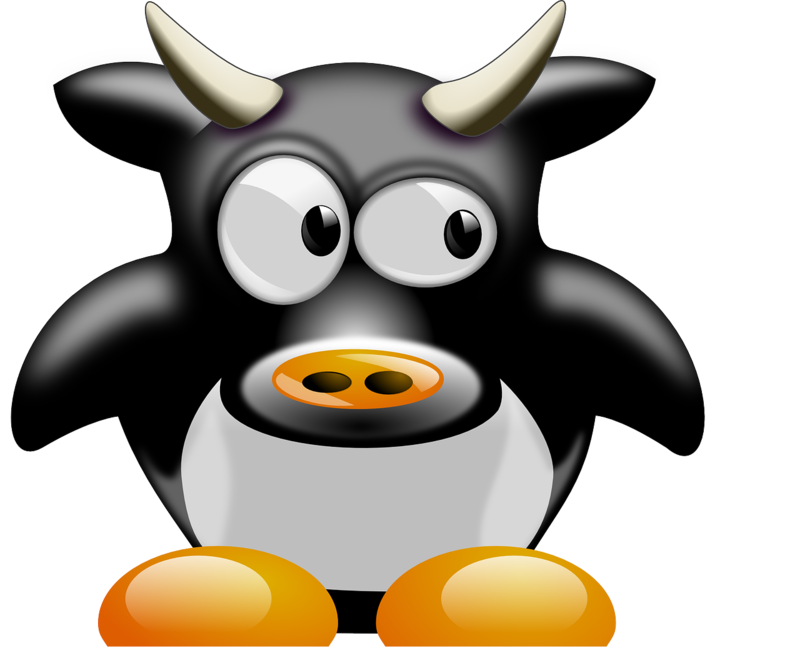 The neuropeptide plan is attractive in theory, but not based on research. There’s little evidence to suggest that this homeopathic design works for age-related memory loss. Judging by Marcus Laux’s reputation & Cebria’s high number of angry reports, this company seems to be taking advantage of “age-related memory loss” rather than helping it. Cebria preys on targets age-related memory loss, appealing to older men & women who would like to decrease their daily number of brain farts. Cebria can be bought directly through the manufacturer or through various online retailers. The evidence is piling against this product and my intuition says No. And aside from Cebria’s effectiveness, the formula reads like pharmaceutical mumbo-jumbo and is sold like snake oil. Perhaps the product may be worth a try if you can order it through a 3rd party retailer that won’t enroll you in scammy autoshipments, but even then I can’t feign confidence that the product will be worth the money. 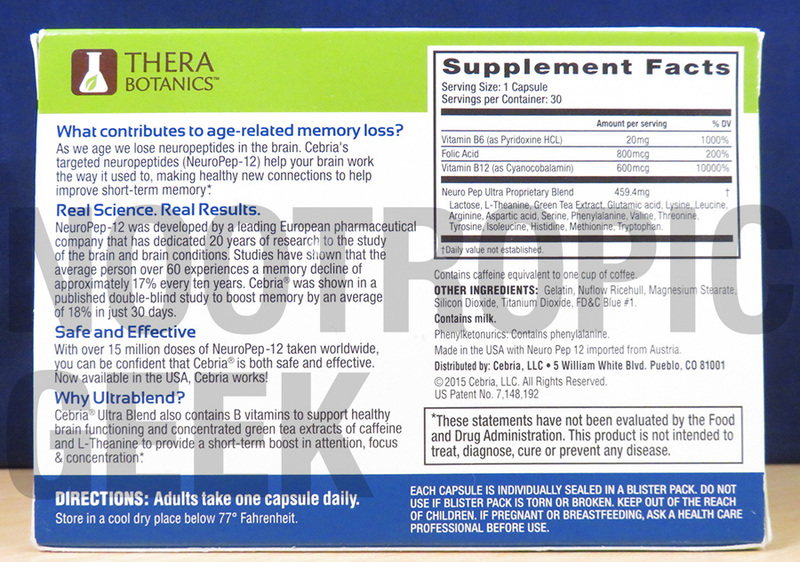 Nootropics that assist age-related memory loss do exist, but they’re not found in this formula. Thank you for the unbiased review by a Medical doctor.